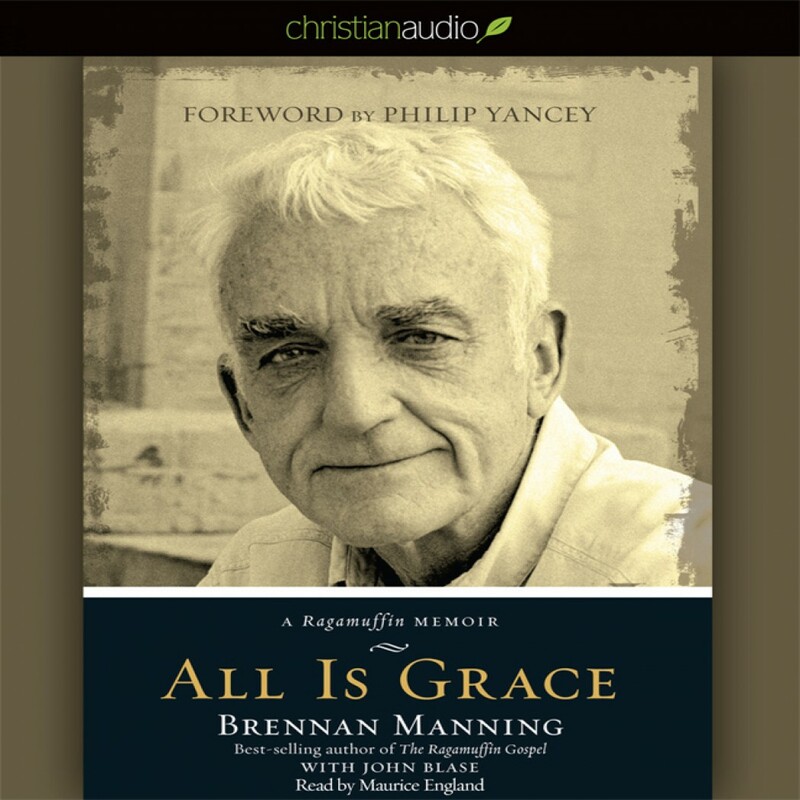 All Is Grace by Brennan Manning Audiobook Download - Christian audiobooks. Try us free. It has been over twenty years since the publication of The Ragamuffin Gospel, a book many claim as the shattering of God's grace into their lives. Since that time, Brennan Manning has been dazzingly faithful in preaching and writing variations on that singular theme, "Yes, Abba is very fond of you!" But today the crowds are gone and the lights are dim, the patches on his knees have faded. If he ever was a ragamuffin, truly it is now. In this his final book, Brennan roves back his past, honoring the lives of the people closest to him, family and friends who've known the saint and the sinner, the boy and the man. Far from some chronological timeline, these memories are witness to the truth of life by one who has lived it.